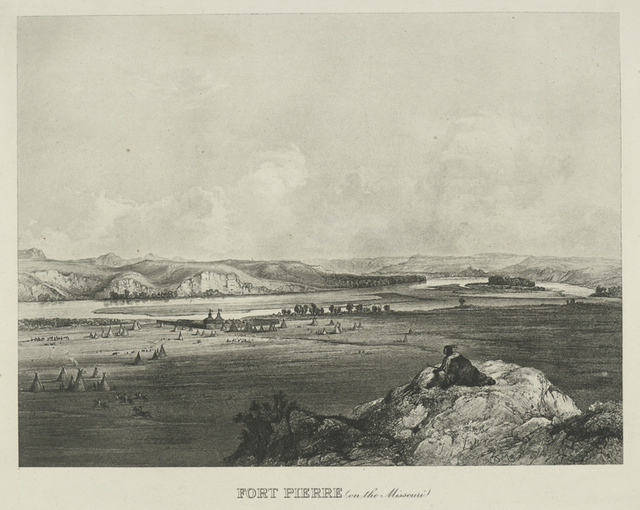 Fort Pierre (on the Missouri). Hannibal and St. Joe R. . Bridge, Kansas City. First bridge over Missouri River. Looking S. up Fire Hole Fork of Madison Branch of Missouri River.